High temperature stable up to 360C. NSF approved food grade thermal greases. Red Ice series are high temperature stable thermal greases engineered with special aerospace fluid technology to eliminate compound "dry out" problems due to continuous operating temperature above 200 °C. This series of thermal compounds has shown outstanding heat transfer and high temperature stability for all types of electronic and industrial applications. Recommended for aerospace application because of low to zero out gassing, No dry out when application stays under recommended temperature range. Aero Space applications, Heater cartridges, 3D printers Thermistors, RTD, Thermocouple wells, Portable heaters and Tank heaters. Red Ice 611HTC: High thermal conductivity with high temperature stability. 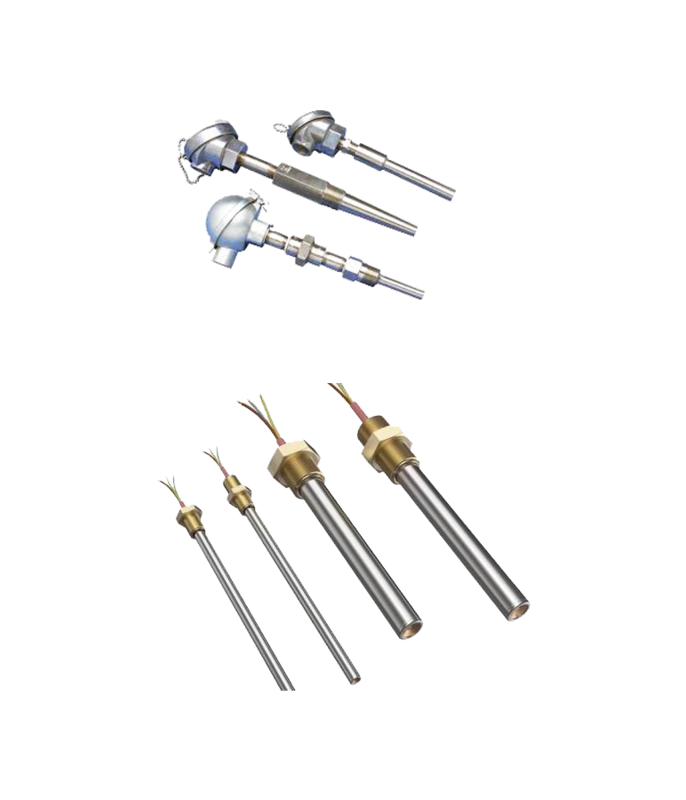 Rated up to 360°C.Meets NASA out gassing requirements. Red Ice 613: Low cost solution for high temperature application, Rated up to 250 °C.Commonly use with temperature sensor to improve response time. Let us show you how we can support your Thermal Management needs. Test a sample of one of our many Thermal Interface Materials.